As a multi-disciplinary firm of Property Consultants, we provide cross-related professional construction and property services. 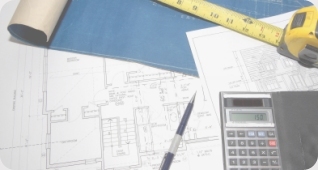 Our teams of professionals are experienced in Quantity Surveying, Cost Management, Contract Administration, Project Management, Sustainability and Party Wall Advice. Specialist advice is provided on rent reviews, lease renewals, surveys, valuations, dilapidation claims and the whole range of other General Practice Surveying services. We have the highest level of technical expertise and extensive experience in all areas of commercial and residential landlord and tenant work. 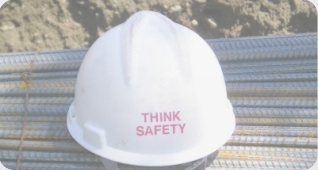 Cost effective health and safety advice is provided, offering a wide range of consultancy services. Our team of Health and Safety advisors provide expert advice and solutions whatever your needs. The new Construction (Design and Management) Regulations 2015 came into force on the 6th April 2015. Client, Contractor and Designers Duties have changed. We are now offering a package of services to help you discharge your new duties.